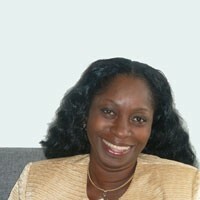 Bibi Apampa is a leading expert on wealth building and multiple streams of income. She has consistently helped her clients invest in the best options including saving schemes, real estate, equity and bullion. Bibi also helps her clients to carefully diversify their investments and ensure that they enjoy a steady income without slogging during their more mature years.